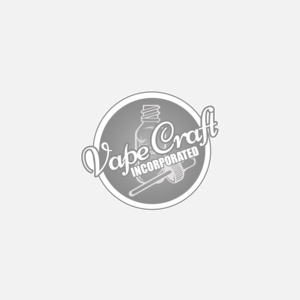 While starting onto the path of DIY eliquid mixing it is incredibly important to be safe around substances like nicotine and other substances that are potentially harmful. We encourage anyone who is looking to get into the DIY eliquid game, or for the veterans who are looking to stock up on well prices products, to get a pack or two of these gloves. Nothing is worse than being mid way through a batch and knowing you ran out of gloves to handle your equipment and substances safely. Get yours from us and never regret buying too much, because our prices are just that great! Thank you for practicing safety, we appreciate you.